Set in the West Coast of Barbados is The House by Elegant Hotels. It is an adults only resort perfect for a romantic and idyllic getaway for couples. Located beachfront, The House is a superb place to unwind and relax in a stunning paradise setting. There are just 34 suites at the resort, giving a secluded and private feel to your romantic holiday. Each suite is furnished with custom made wooden furniture, and king sized or twin sized bed with plush linens. Start the day with a daily complimentary champagne breakfast during your stay. The House also has one of the best restaurants in Barbados called Daphne's. The restaurant serves wonderful Italian and Bajan fusion cuisine and has weekly themed dinners. The hotel also offers complimentary water taxis to Elegant Hotels' sister properties such as Colony Club, Crystal Cove and Turtle Beach to dine there. Whether you wish to relax on the white sandy beach and chill out or want to do various activities, The House will cater to your wishes. There are a plethora of land and water activities to take part in, from shopping in nearby Bridgetown to snorkelling and kayaking on the luscious Caribbean seas, it's up to you. Head to the spa for ultimate pampering with a range of treatments designed to refresh the body. Choose from massage therapy, body scrubs and wraps to deep cleansing facials and more. 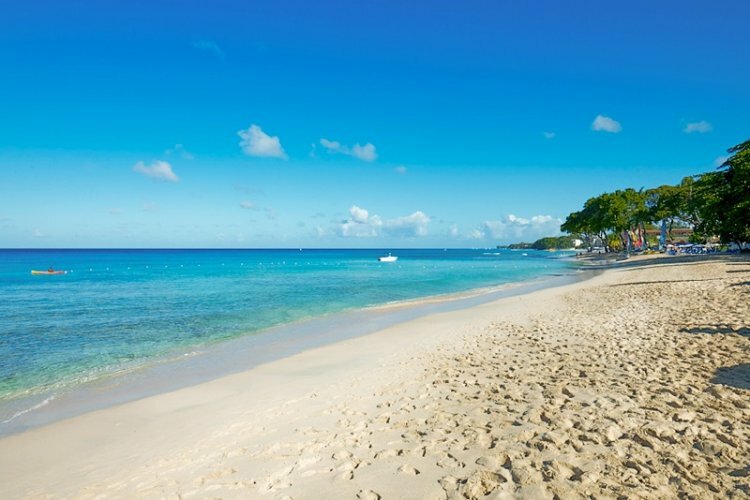 Indulge yourself and truly unwind whilst on holiday in Barbados. This was our third visit to the hotel, so met many guests from previous years. Staff excellent. Hotel rooms are tired, especially the bathrooms. In need of investment. Hotel location is excellent for main restaurants. Best holiday by myself wonderful experience will return.